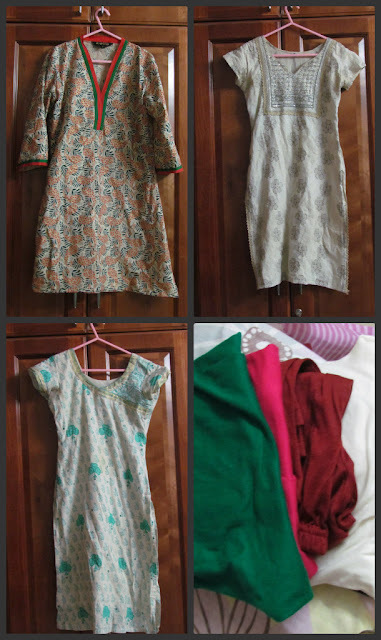 It includes my MUA haul from Bshop, MUA haul from MUA(50%off sale), Lotus Herbals ( Independence Day special discount) haul, and all the other shopping!! 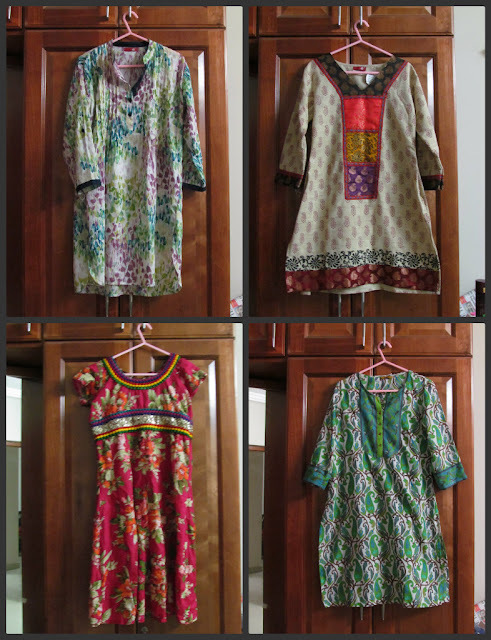 All the dress which I bought today…. Hope you all liked my hauls!!!! Am fainting! I buy these many things may be in one year! 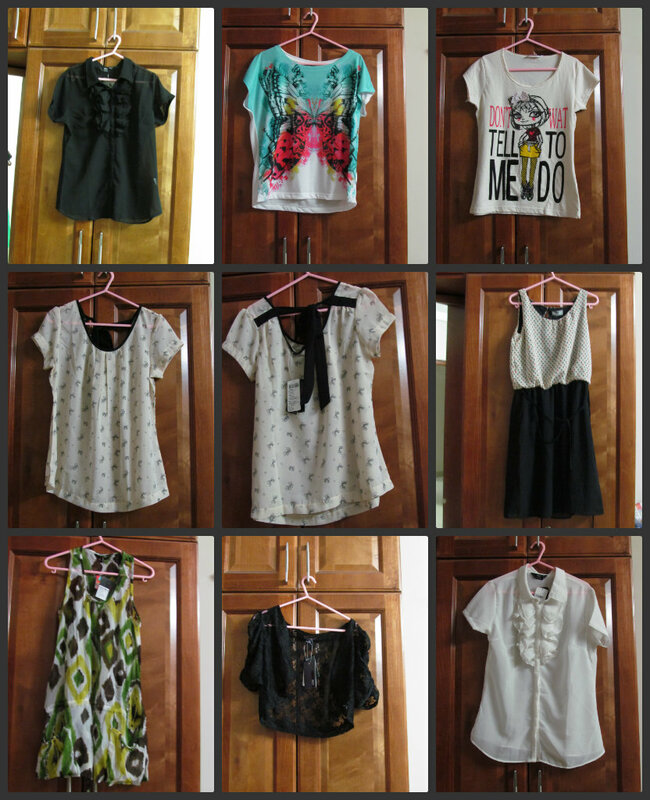 wow such a great haul.. loved it dear..
n u had already bought the complete Lotus NPs still u got soo many frm Faces ..